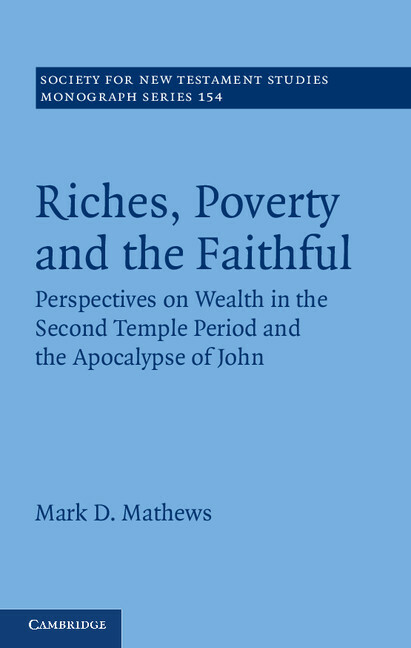 Cambridge University Press has begun advertising the forthcoming release (January 2013) of Mark D. Mathews’s monograph, Riches, Poverty, and the Faithful: Perspectives on Wealth in the Second Temple Period and the Apocalypse of John (SNTSMS 154). This release is very exciting. Mark is a fellow Durham grad; we started together in 2007 and submitted our theses within days of each other in 2010. Mark and I were also neighbors in Durham for two years. His doctoral work was supervised by Loren Stuckenbruck, so when Loren moved to Princeton in 2009, Mark and his family followed him there. Mark is now in full-time church ministry at Bethany Presbyterian Church, near Philadelphia. 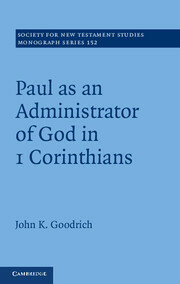 In the book of Revelation, John appeals to the faithful to avoid the temptations of wealth, which he connects with evil and disobedience within secular society. New Testament scholars have traditionally viewed his somewhat radical stance as a reaction to the social injustices and idolatry of the imperial Roman cults of the day. 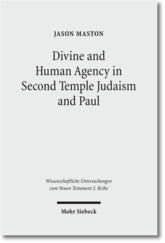 Mark D. Mathews argues that John’s rejection of affluence was instead shaped by ideas in the Jewish literature of the Second Temple period which associated the rich with the wicked and viewed the poor as the righteous. 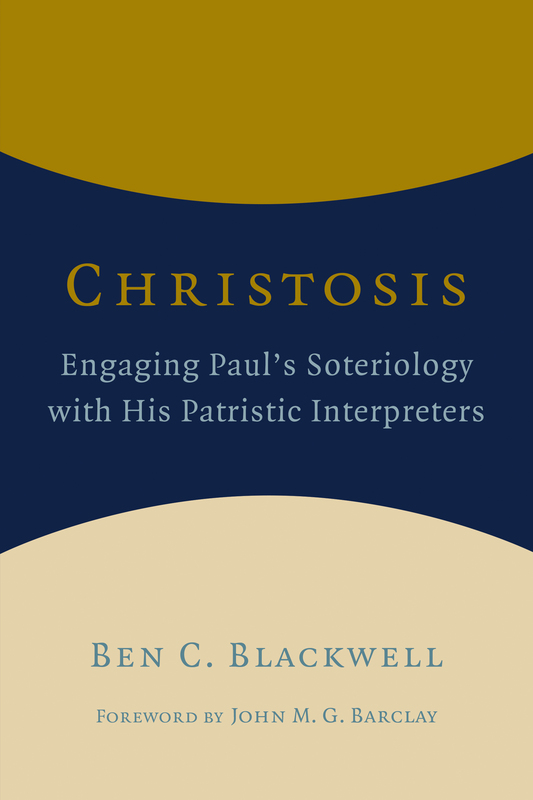 Mathews explores how traditions preserved in the Epistle of Enoch and later Enochic texts played a formative role in shaping John’s theological perspective. 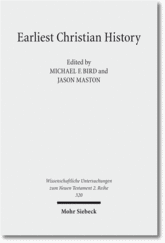 This book will be of interest to those researching poverty and wealth in early Christian communities and the relationship between the traditions preserved in the Dead Sea Scrolls and New Testament. 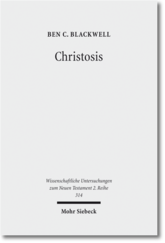 Southeastern Theological Review has just published a roundtable discussion with Mike Licona about his recent monograph that stirred up so much debate over the last year: The Resurrection of Jesus: A New Historiographical Approach. Mike is coming onto the faculty of Houston Baptist this fall as a visiting professor. I’m glad to say that HBU (which is where I work) is serving as a place of refuge where people have been run off because the previous institution tried to slice the bologna too thin.